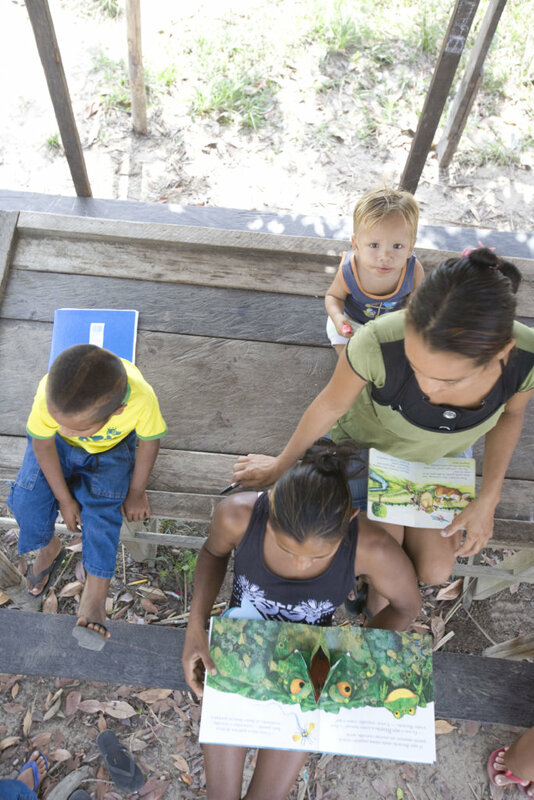 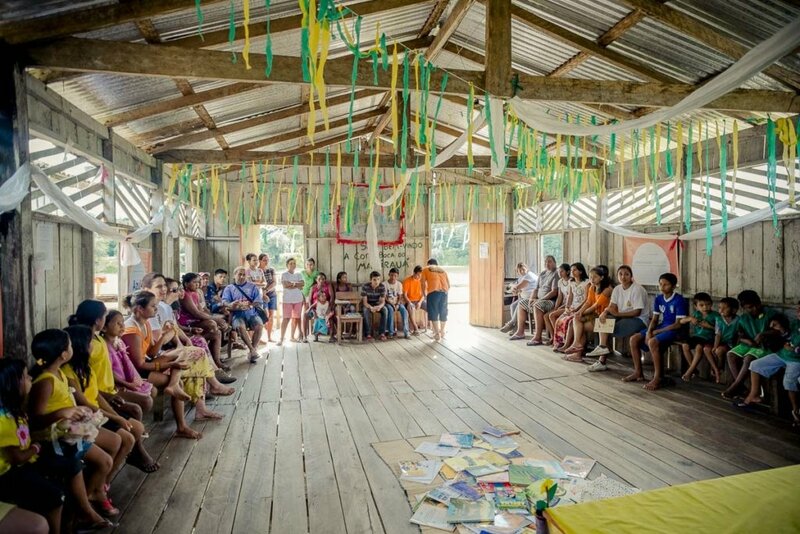 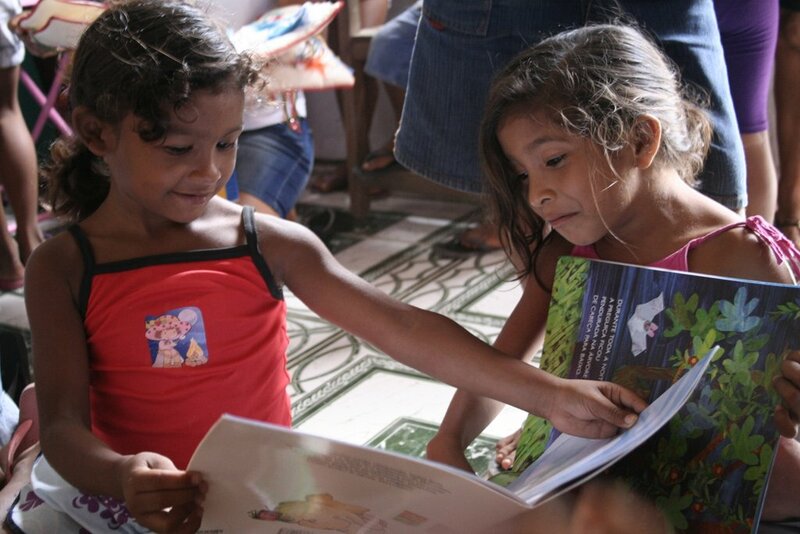 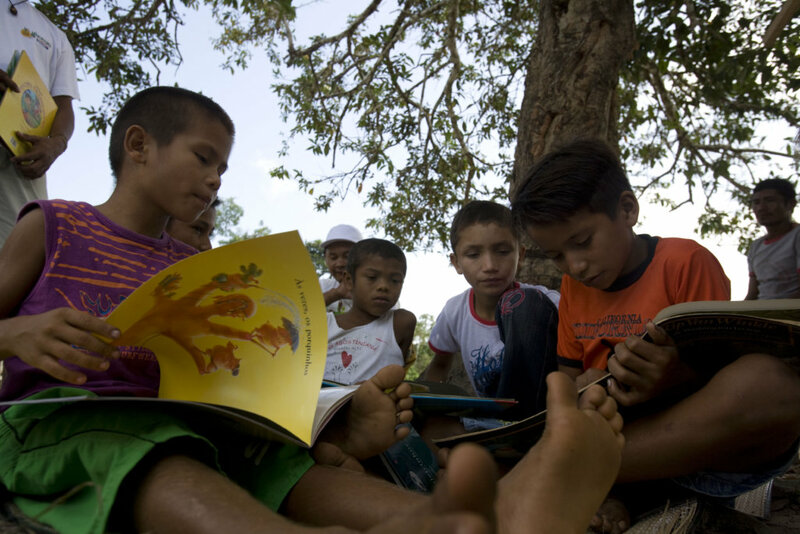 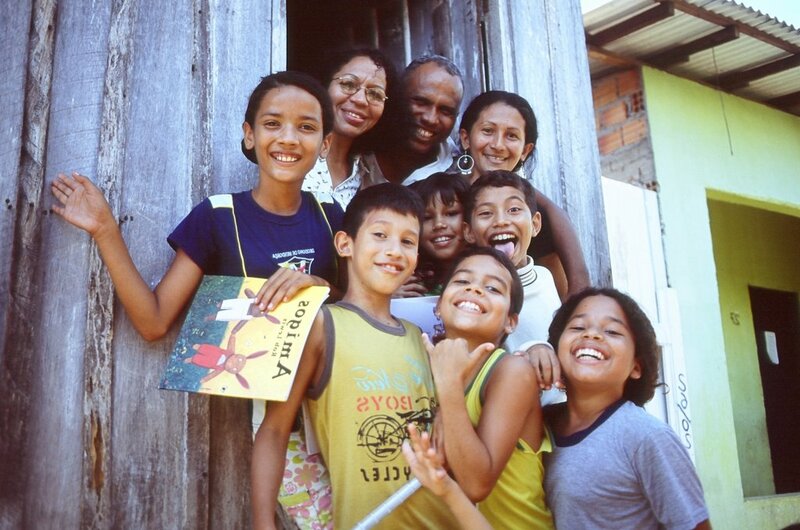 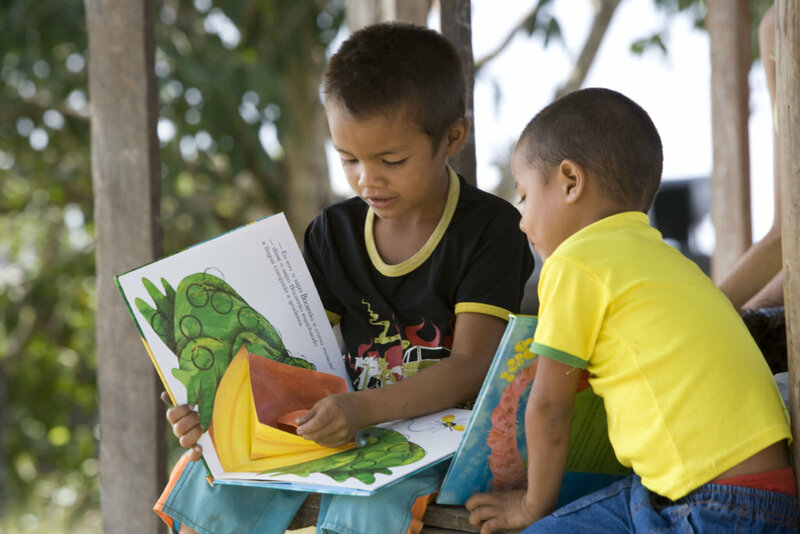 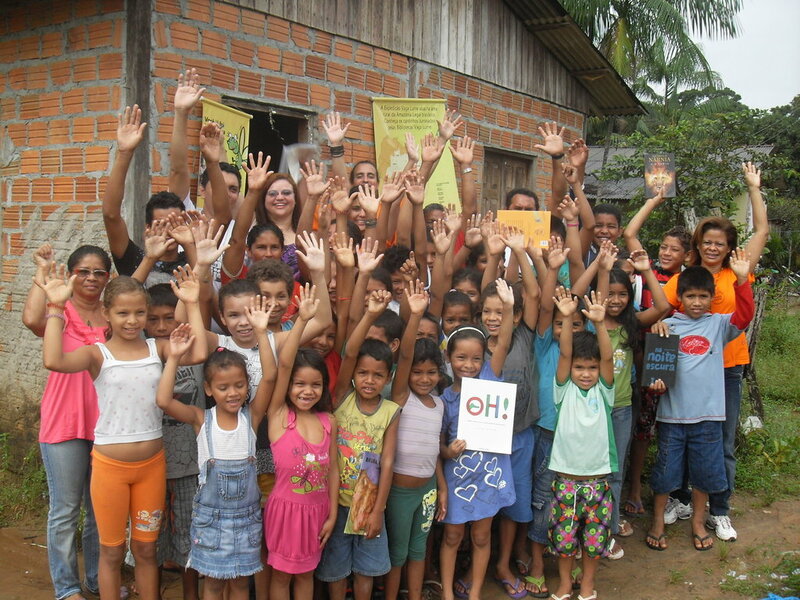 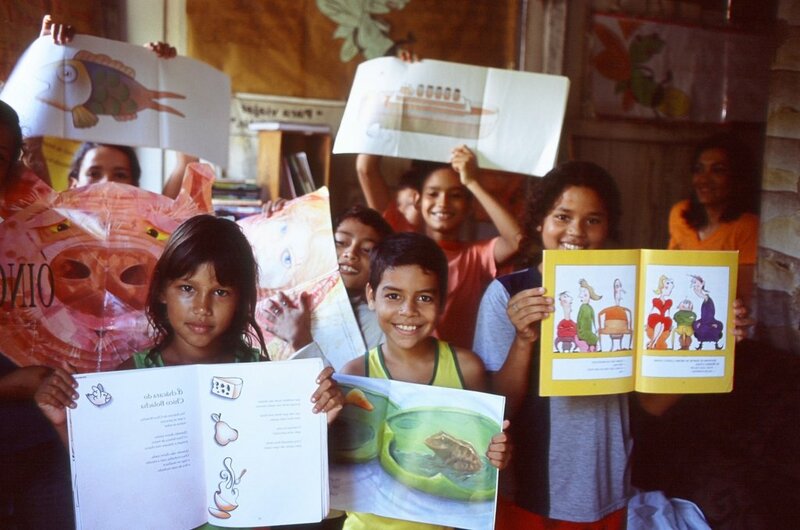 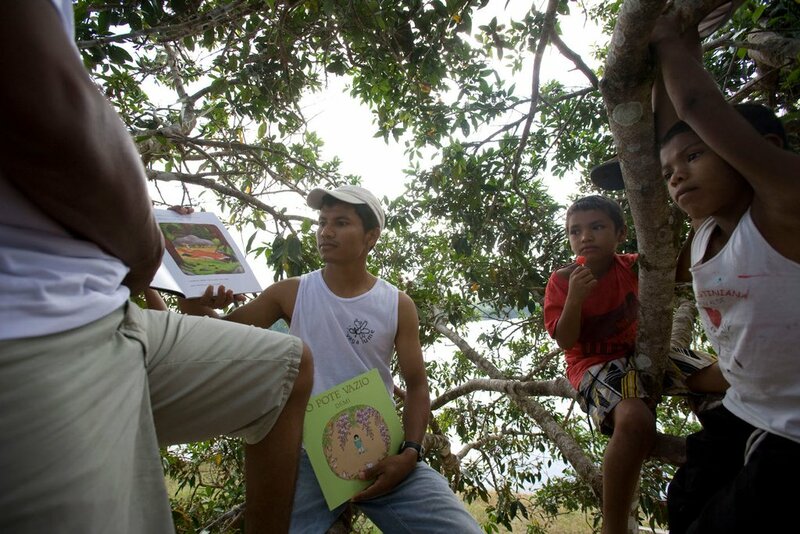 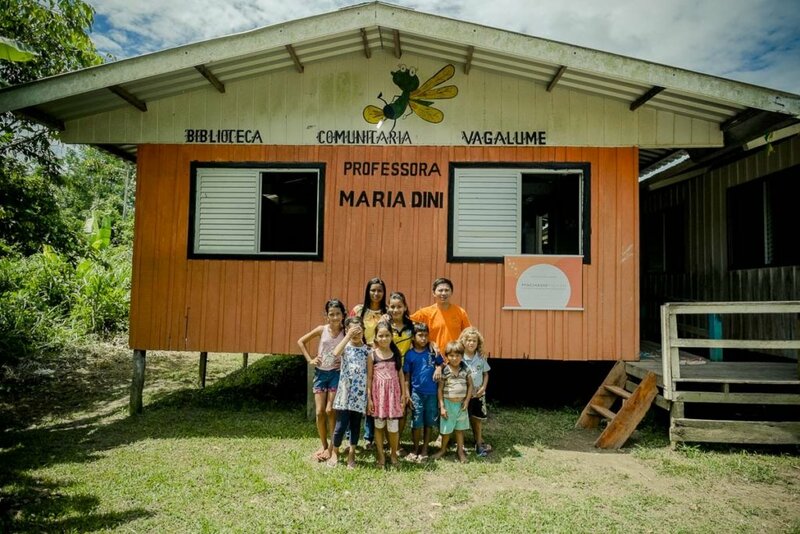 Vaga Lume carefully selects collections of literature books to libraries and trains teachers as reading mediators in 99 rural communities in the Brazilian Amazon region. 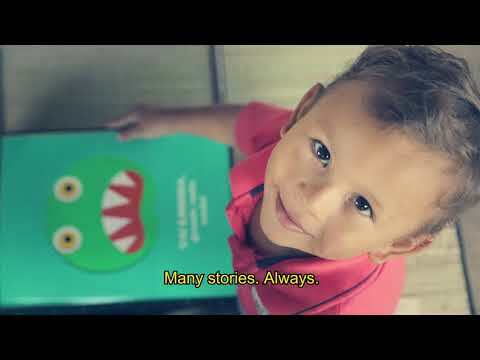 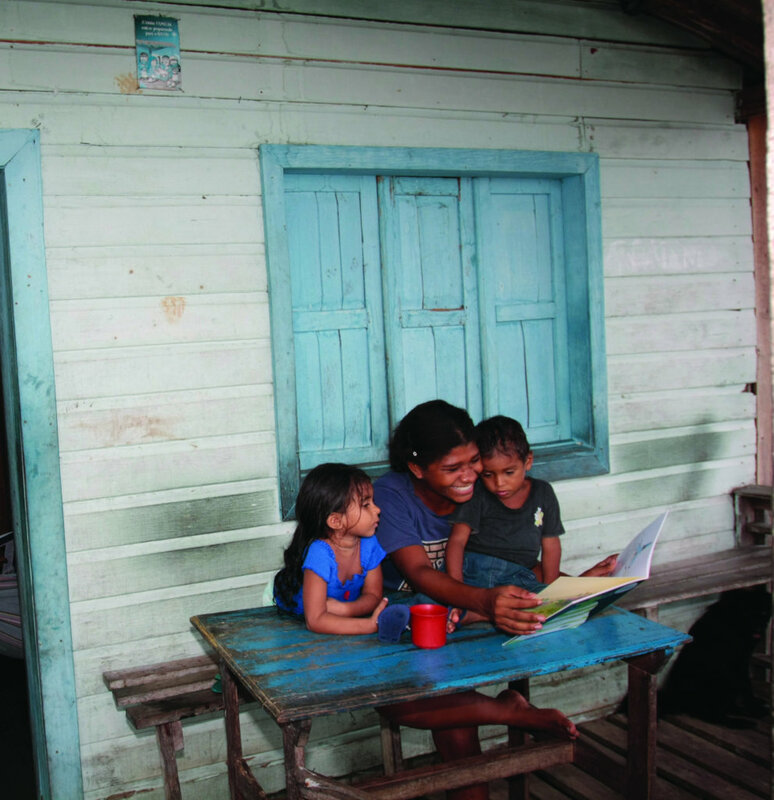 By encouraging adults to frequently read to children, Vaga Lume makes reading a pleasurable activity, helping to break the endless cycle of poor literacy skills of Amazon people. 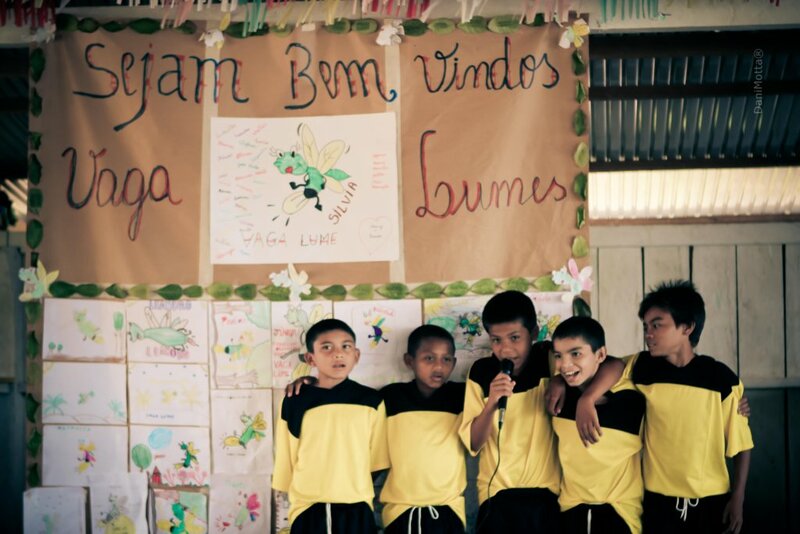 By donating to Vaga Lume, you will be offering 15,000 Amazon children opportunities they can only access through good quality education. 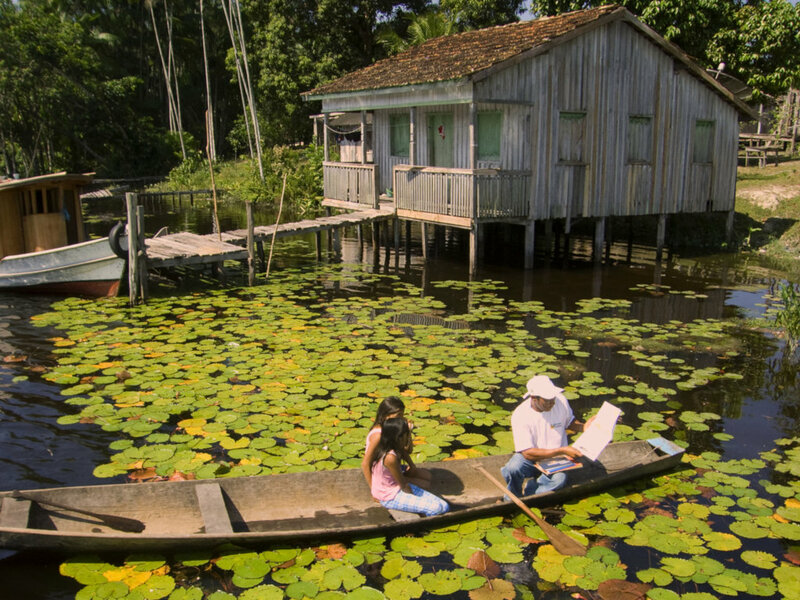 The Brazilian Legal Amazon is home to 24 million people and occupies 61% of the country's territory. 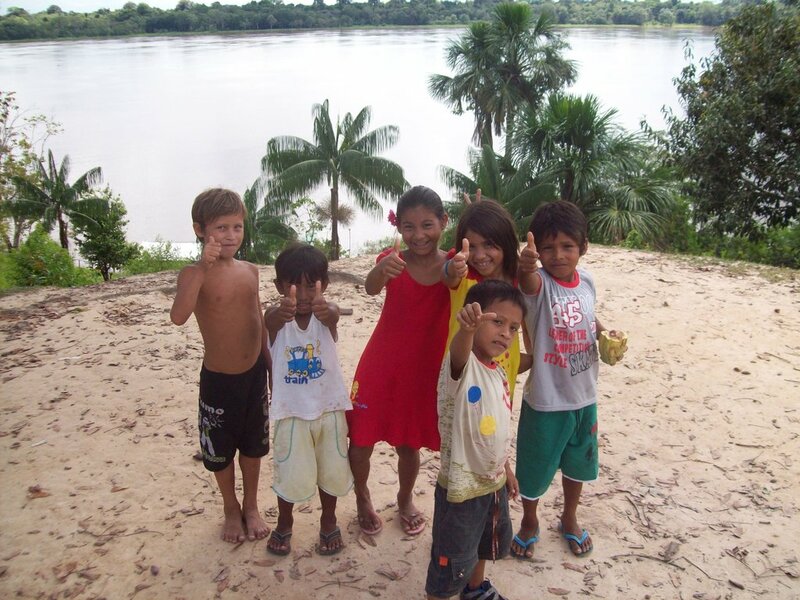 It is one of the poverty zones in Brazil and its rural areas have a high deficiency in or lack basic social services. 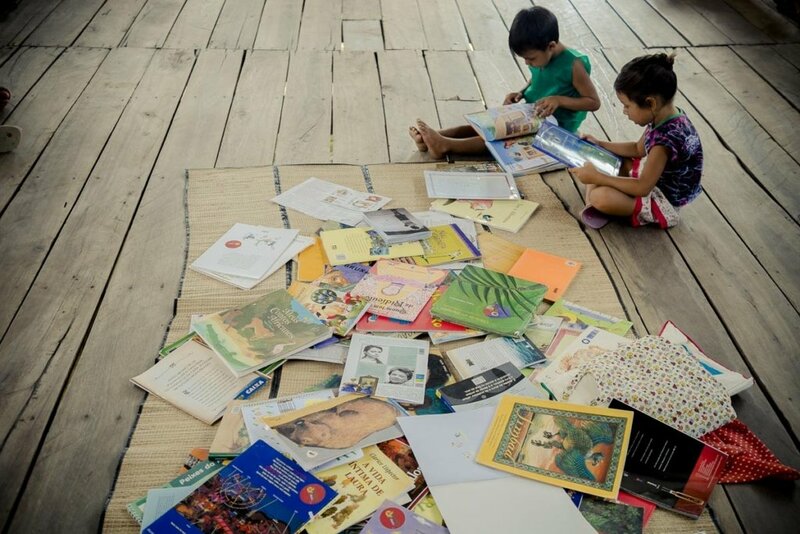 Due to poor quality education, books are very rare goods - only 8.2% of public libraries of the country are in the North region - and 32% of Amazon people do not have full mastery of reading, therefore nor of writing (INAF, 2011). 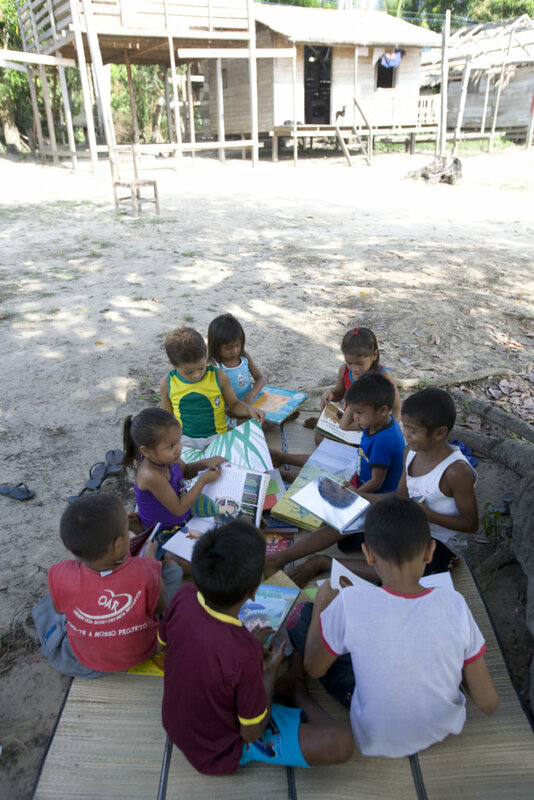 Vaga Lume promotes access to books and reading in 99 rural communities of 22 municipalities in the Amazon, by creating community libraries and training volunteers as reading mediators, also encouraging the community management of the library, which gives long-term sustainability to the project. 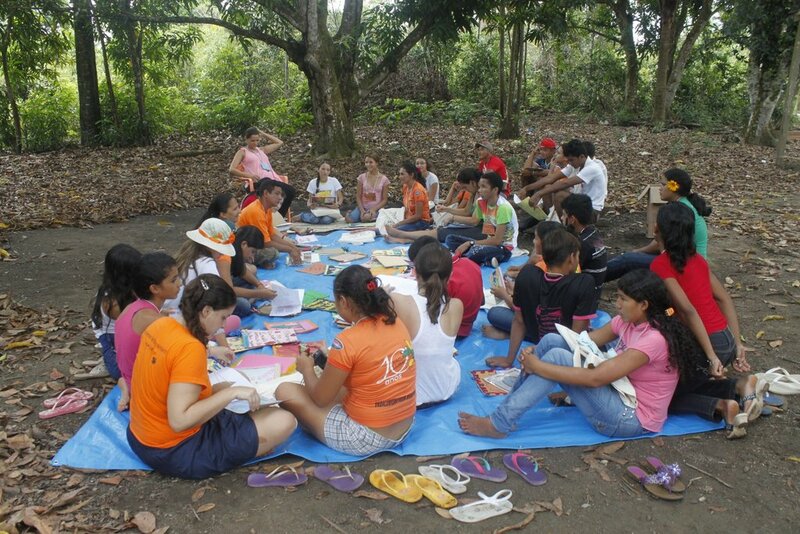 By doing that, the organization has benefited approximately 25 thousand children, teenagers and adults in the last 17 years. 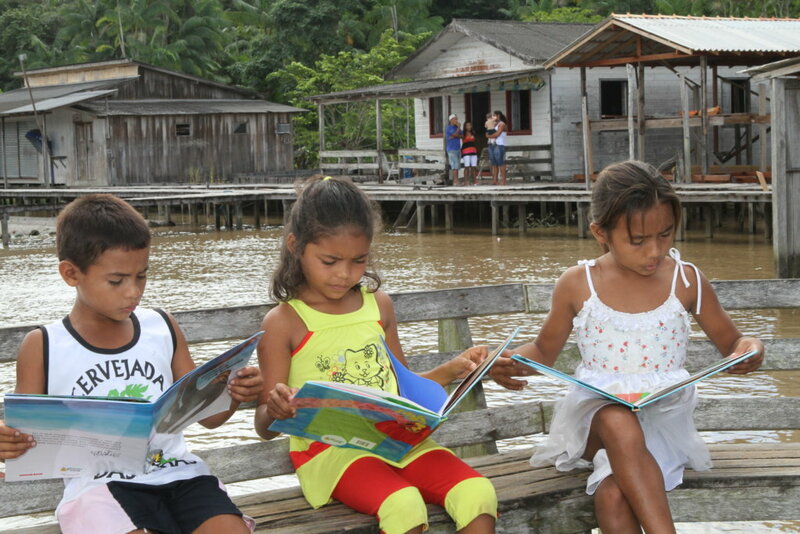 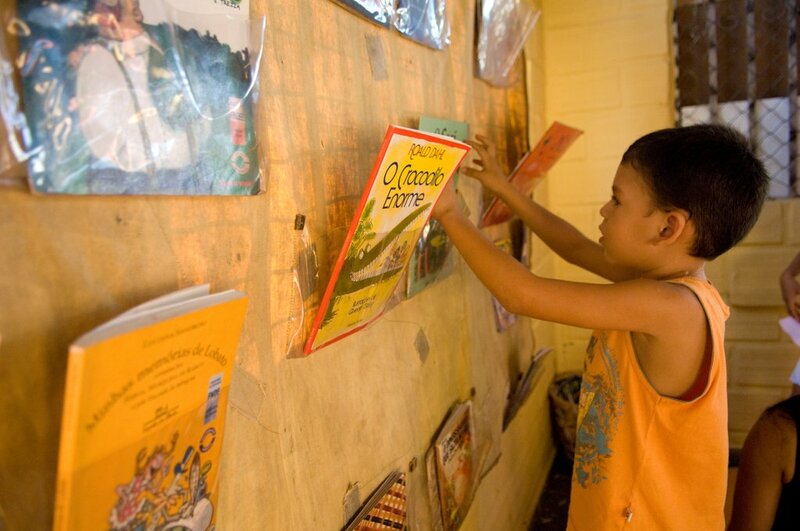 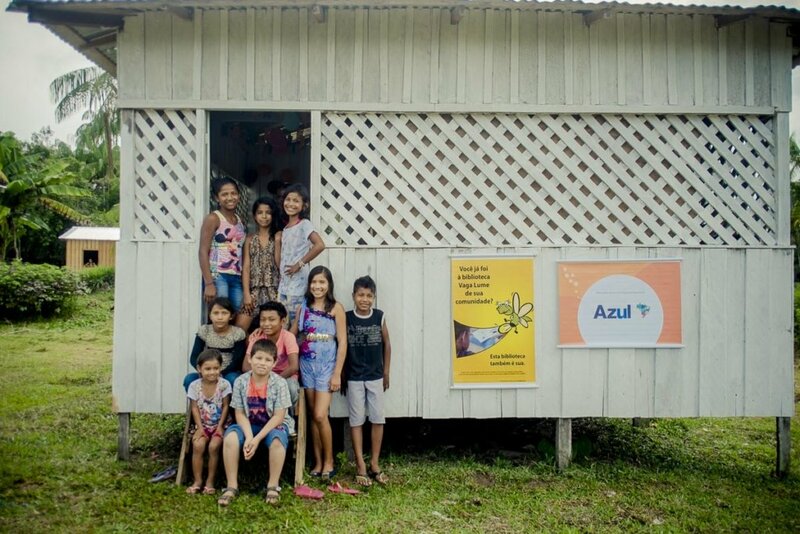 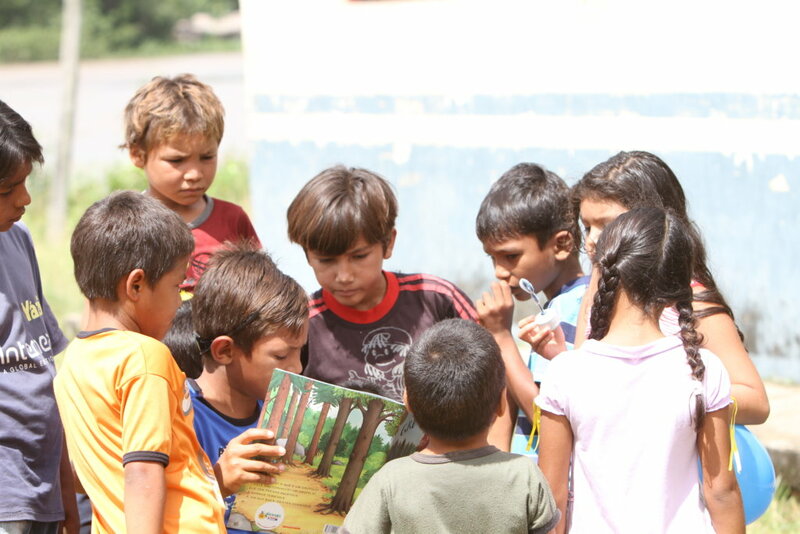 By promoting qualified access to books and reading, Vaga Lume creates reading habits in Amazon children, helping them to achieve mastery in reading and writing skills - basic tools to citizenship. 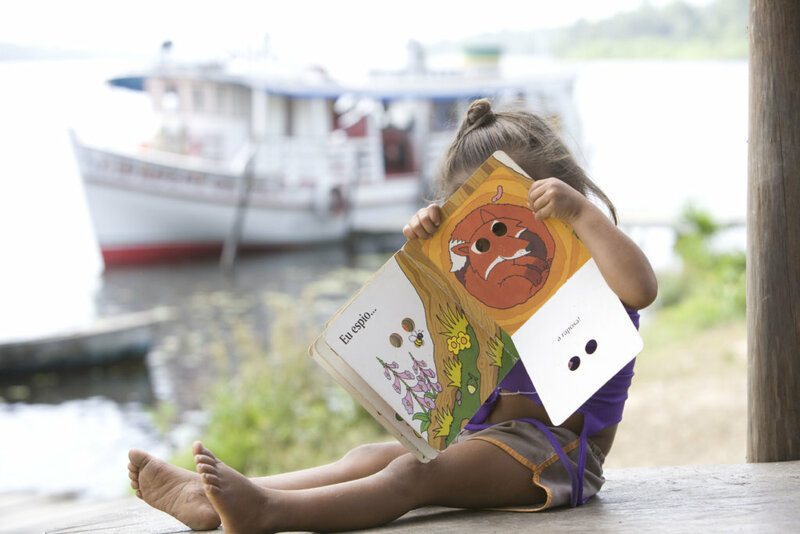 Only with a better quality education, children can expand their perspectives and opportunities so as to realize their full potentials and be protagonists of their lives. 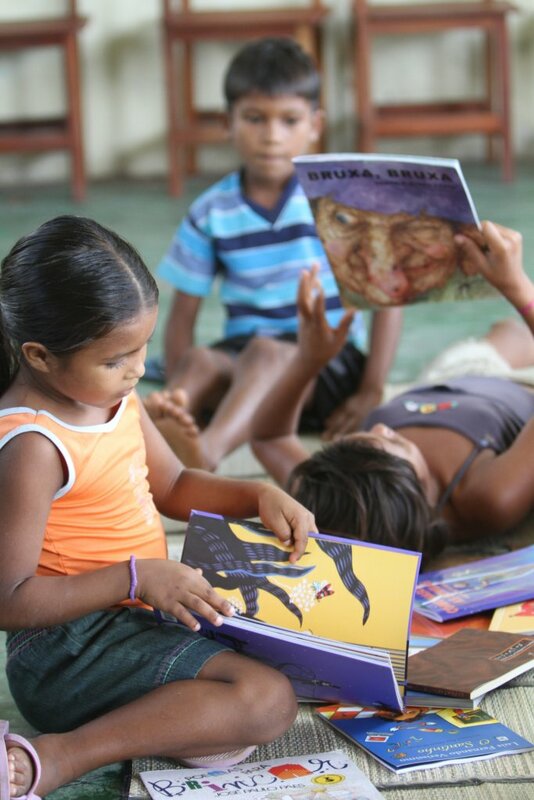 "The Vaga Lume' library and its books are really cool! 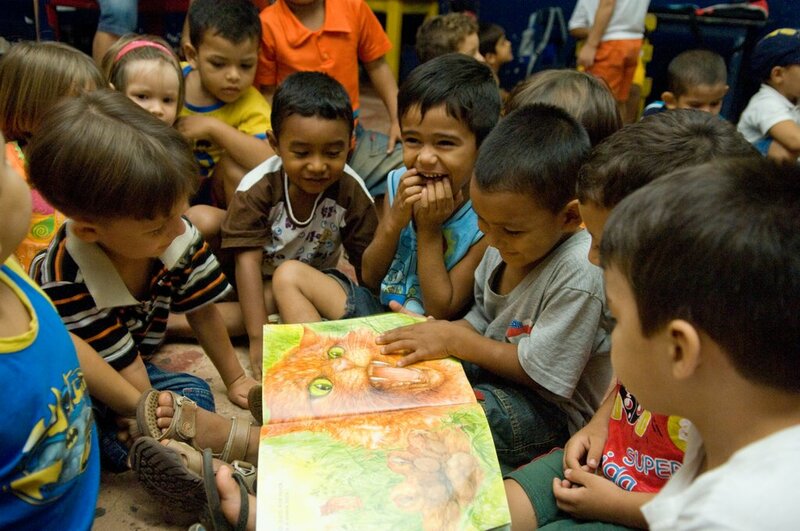 At times, we do not have much to do, so we'll meet there to read." 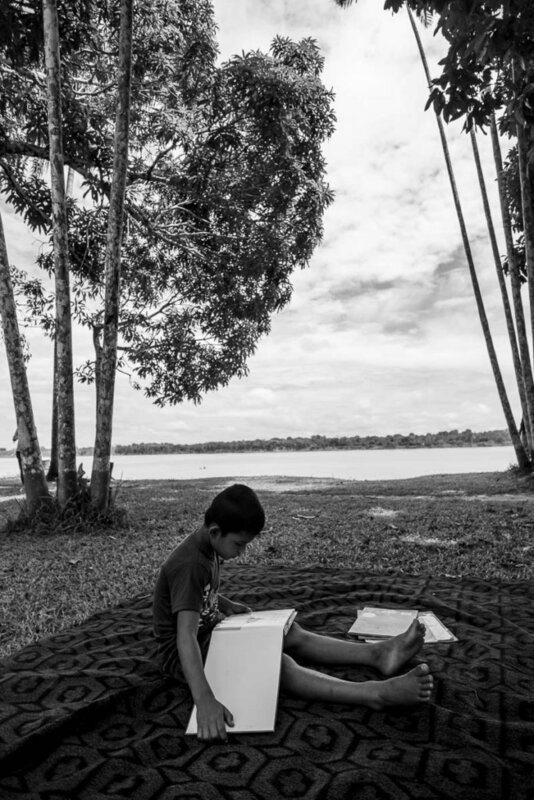 Ingrid,13.